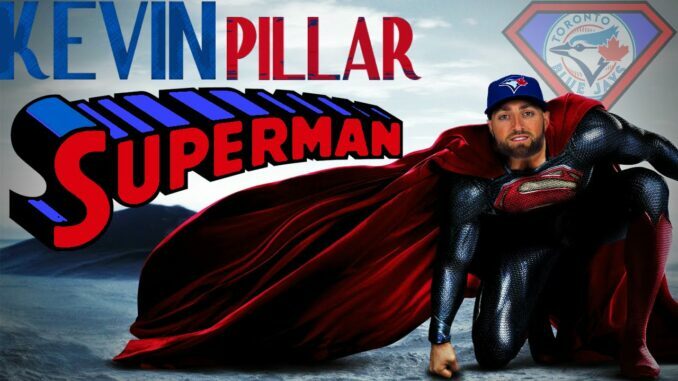 Kevin Pillar was an underachieving .260 career hitter with average pop and awful OBP for the Blue Jays. Toronto fans are thrilled he’s being shipped out. For the #SFGiants however, he’s instantly their best outfielder. Kevin Pillar traded to the Giants. Getting three guys for a below average offensive player who’s defence has slipped is a good deal for the Jays. Best of luck to former Fisher Cat Kevin Pillar in San Francisco!